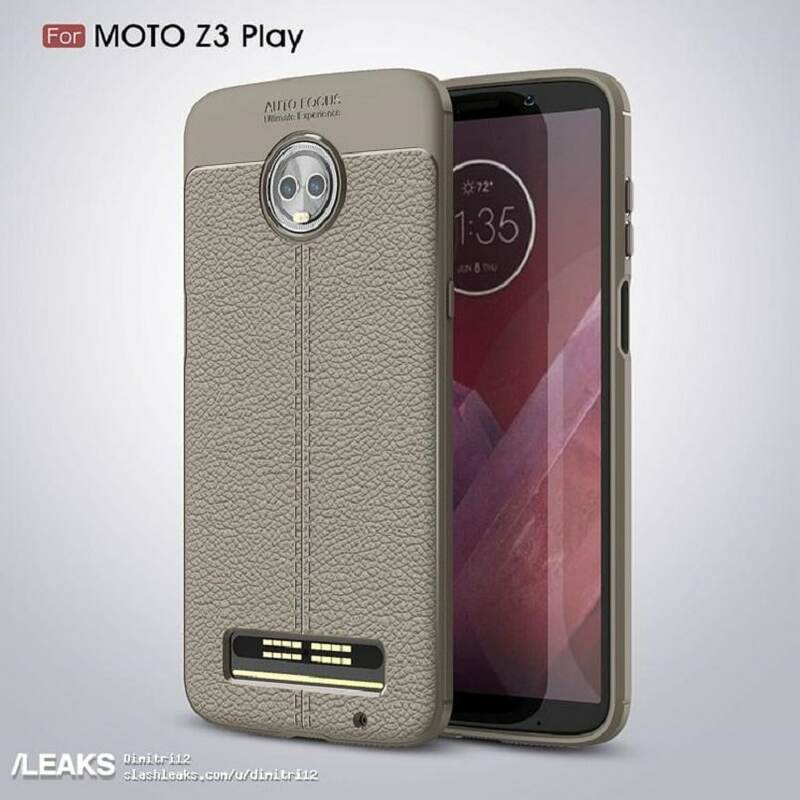 Lenovo-owned Motorola is yet to have a major launch this year, and now it seems that possible renders of the Moto Z3 Play smartphone may have leaked along with its cases. 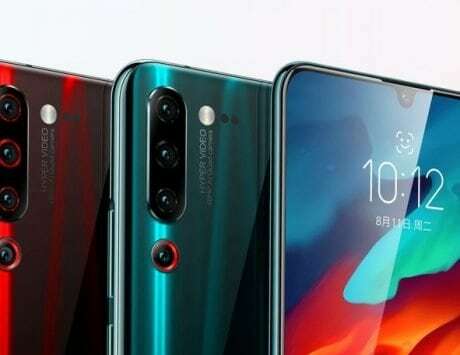 If rumors are to be believed, the smartphone could be introduced towards the beginning of summer, and is expected retain some features from the previous generation. 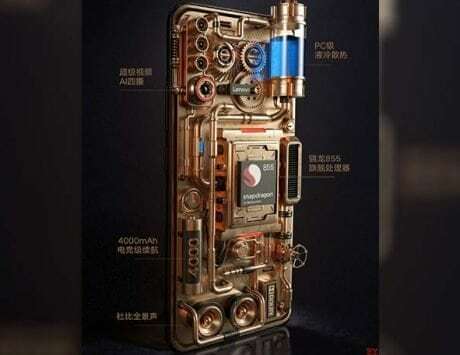 The most noticeable similarity is that Motorola has decided to retain the modular aspect of its flagship lineup, Slashleaks reports. 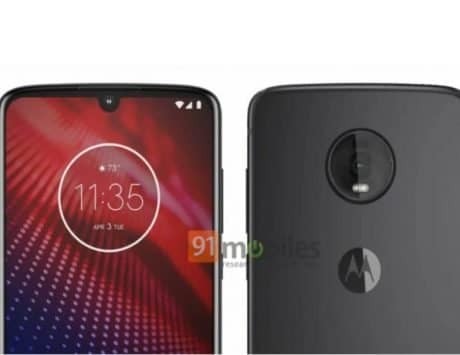 We can expect the Moto Z3 Play to work with older mods, and maybe some new ones that the company introduces. The mod connectors seem to be extended this time around though. The form factor of the device also seems similar, if not the same. 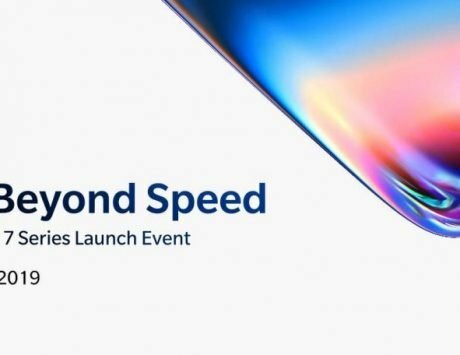 The biggest difference that we noticed was that the fingerprint scanner has been moved from the front of the device to the side. 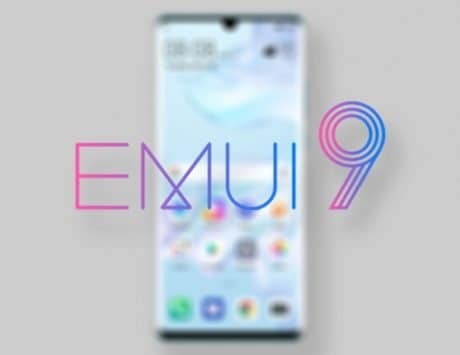 This is probably done to fit in a taller display on the device, which is in line with what the competition is offering in their smartphones this year. 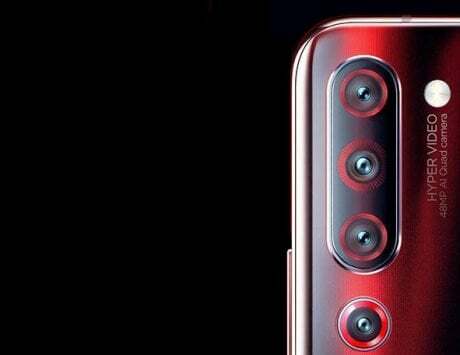 The circular camera module on the rear shows two lenses while the front seems to have just one. 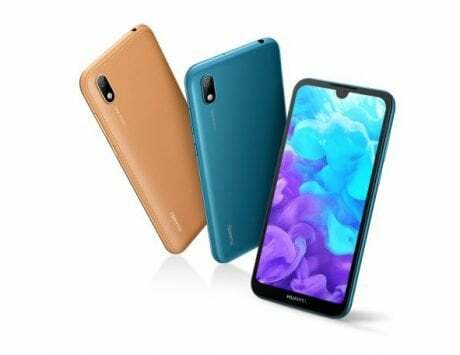 With the fingerprint scanner below the volume rocker now, the power button has been moved to the other side of the smartphone. 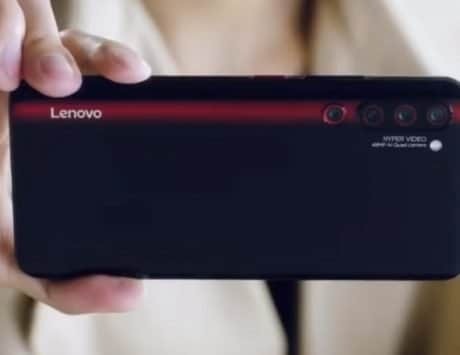 This deviates from what Motorola has traditionally been doing with its smartphones, that is keeping all the hardware buttons on one side of the smartphones. 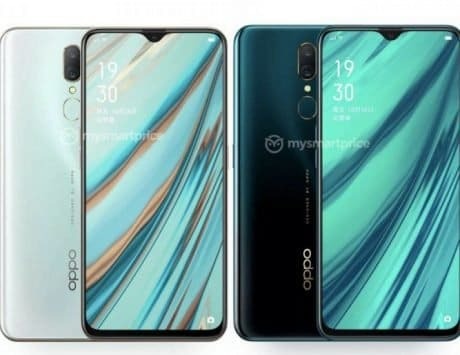 The bottom of the phone shows a space for the USB Type-C port, but no 3.5mm headphone port, which again is a cue from what the competition has been doing.